Join Region 2 for a night of winter blues-busting fun at St. Paul UCC in Columbia. Play BUNCO and support DuBois Center and Kindercottage – all at the same time! 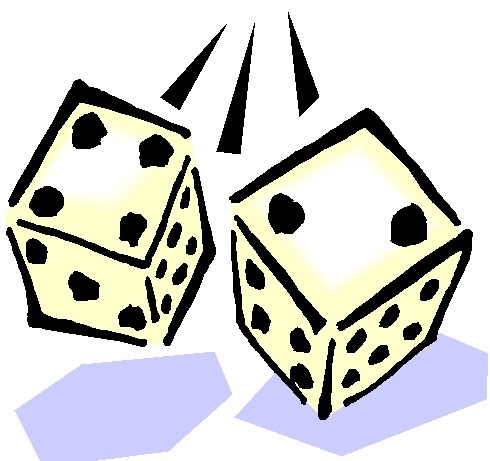 Bunco is an exciting dice game that is easy to learn; children as young as 10 or 11 can be successful and have fun. Doors open at 6:30 pm; play begins at 7 pm. Cost to play is $10 per person. This year Bunco Night is being paired with an effort to “Fill the Cupboard” at Kindercottage. 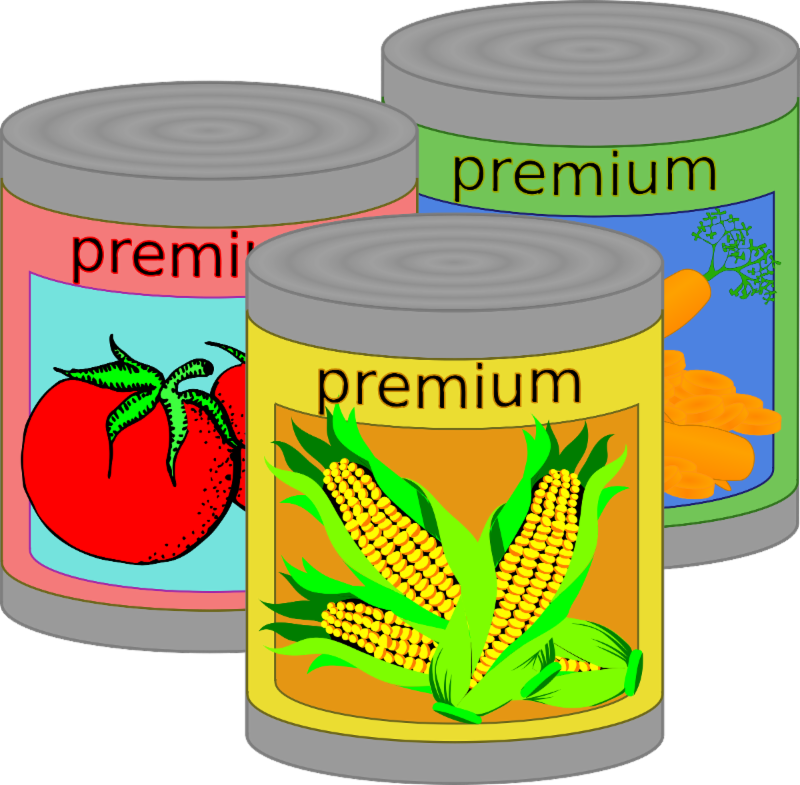 By February, the major food collection holidays are a distant memory and cupboards need restocking. Fun, fellowship and service! Help spread the word; invite everyone you know! Click here for a flyer to share.